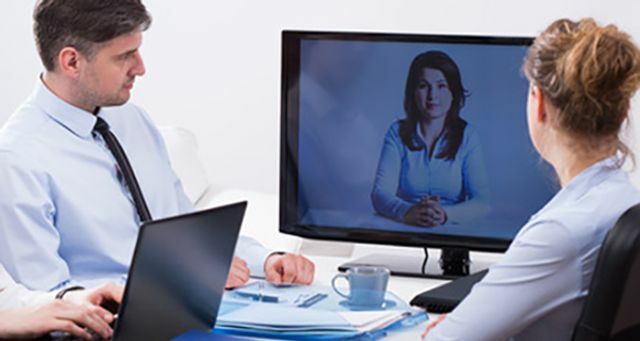 What do you think of using video CV's for Senior Leadership recruitment? We at Collingwood Executive Search have recently been asked by a client to consider using Video CV's for a Managing Director role we were recruiting for them in the UK. Whilst I fully embrace Social Media and Content Marketing and would like to think that we innovate in the field of digital marketing, I really don't feel ready to start asking passive, headhunted candidates to video themselves as part of an Executive Search process. I can see the attraction for my client, there is nothing better than seeing the whites of a candidate's eyes, however, I can't yet consider it appropriate. Are video résumés a good idea? If you ask around, it seems that the jury remains split on the matter. A recent study used “eye tracking” on thirty professional recruiters, mapping the movement of their eyes as they read over paper copies of résumés. The results? Recruiters spend approximately six seconds before deciding on the appropriateness of a candidate, and most people’s résumés don’t make the cut. If hiring managers often skip over your paper résumés, a video résumé might be the solution you need. If you are making a video résumé just for fun, however, you shouldn’t waste your time. But, if you are applying for an IT job, an IT recruiter might appreciate the demonstration of technical competency. Any job posting that requires presentation much warrant such an approach, such as sales.